← This just in: Today’s Groundbreaking has been cancelled due to weather. 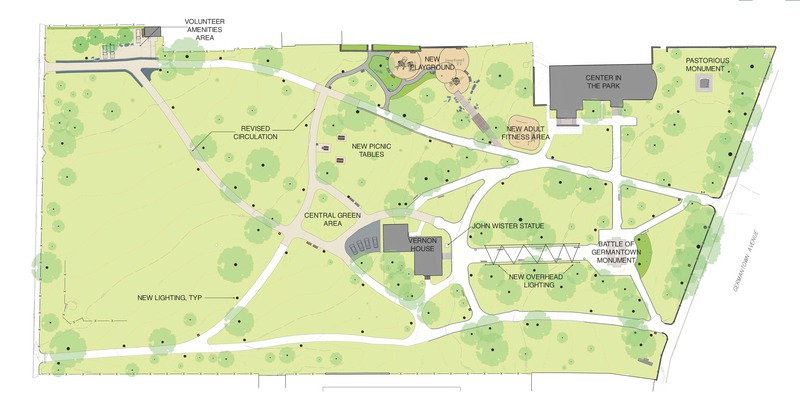 Work is scheduled to begin very soon in the Park. Here is an overview of what is to come. We thank our wonderful community for patience and positivity as the construction fences go up and the Park has limited access. o New Pathway lighting throughout entire park. Old lights will be removed.